Note: This reference work was compiled by a PC Study Bible user, not by Biblesoft. 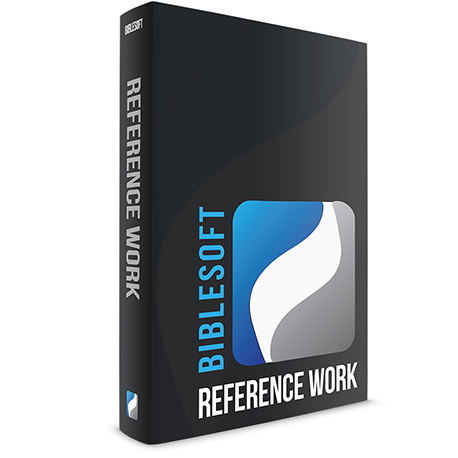 It is different than the Reference Work by the same title offered by Biblesoft. Cleary explains the moral government of God and man's relationship to it. Finney was one of Americas greatest revivalists. 1000s of people were converted in his ministry. His experience as a lawyer prior to his conversion gave him keen insights and understanding about the different aspects of government. This volume has answered many questions that I have had a for a long time.